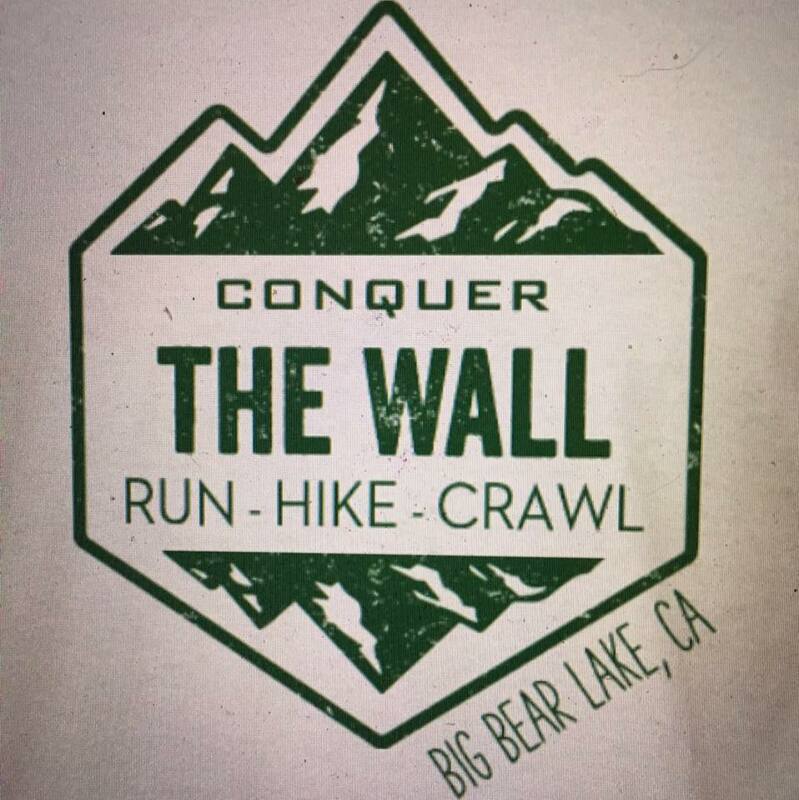 3rd Annual - Ryan Hall's "Conquer the Wall"
One mile starting at 7000 feet elevation running up 1200 feet! Most unique race you will ever run. The state's most grueling mile! See how tough you really are. 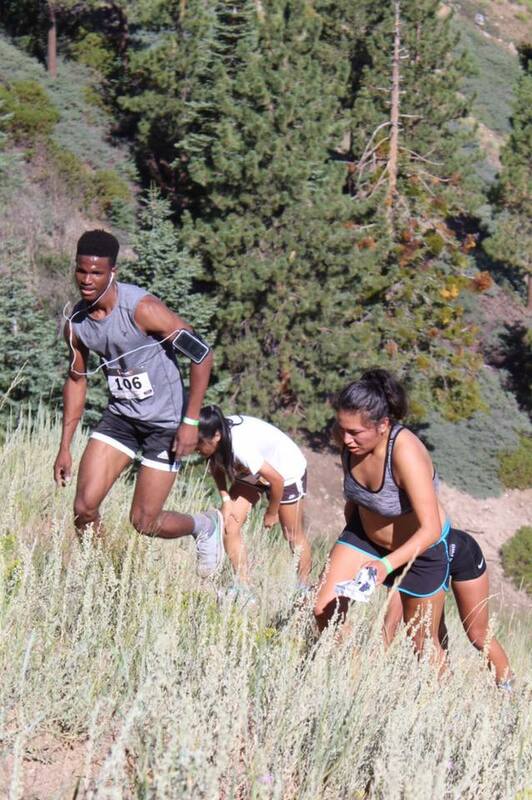 $100 prize money to top male and top female finisher. Teams encouraged and recieve a 15% discount. Must register as a team. High School teams get 25% off. 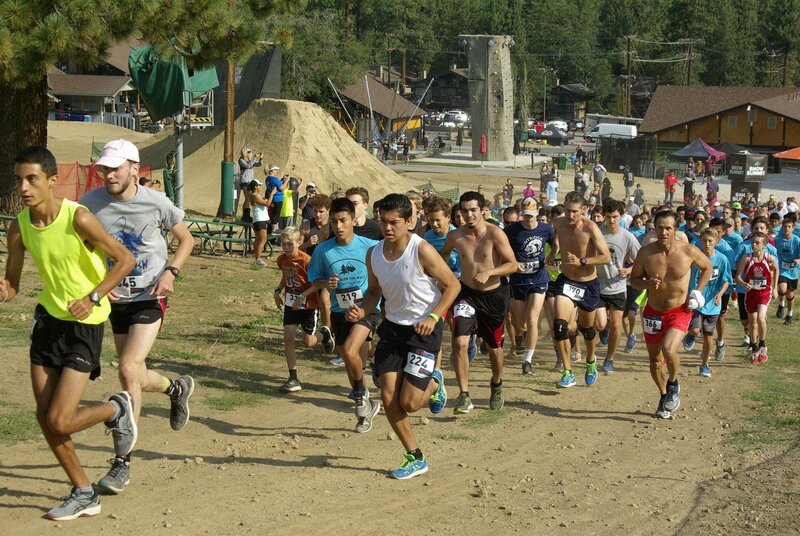 Helps raise money for Big Bear High School Cross Country Team, who has used this course to train champions for almost 20 years. HISTORY... When Olympian Ryan Hall began his journey as a runner, it all started here. 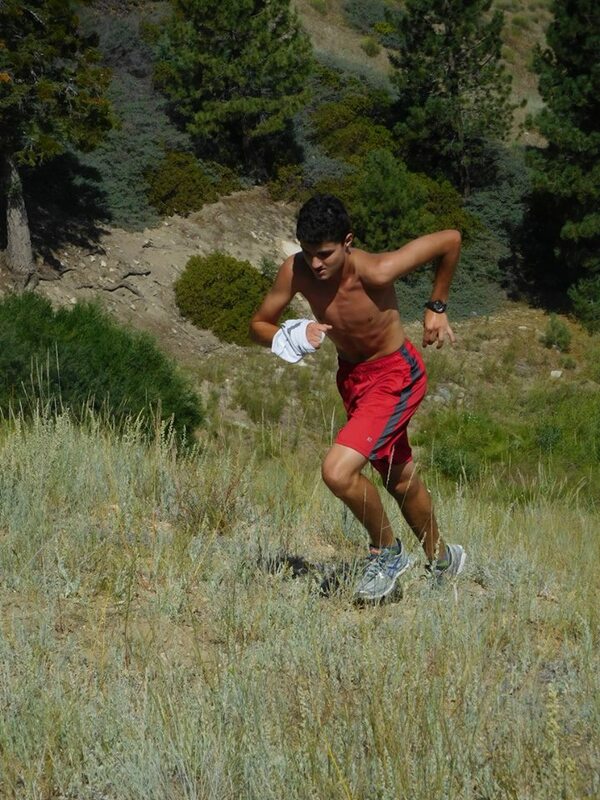 Ryan grew up only 5 minutes away from Snow Summit and incorporated weekly 1 mile timed runs up "The Wall" ski run. 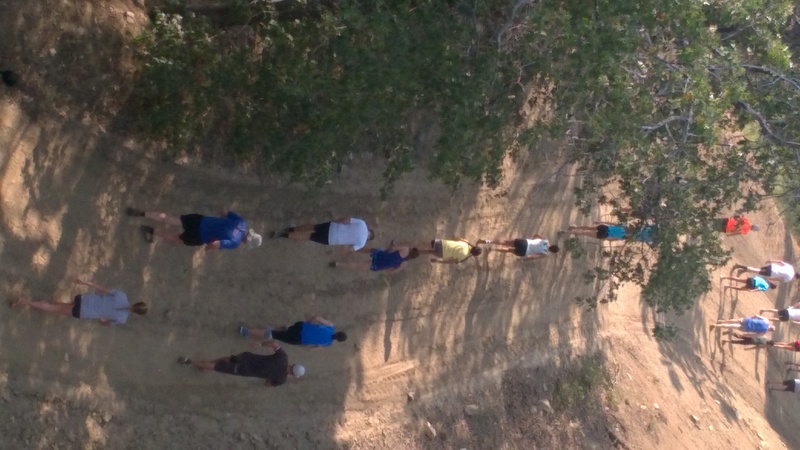 The current high school cross country team in Big Bear still utilizes this course every summer for their training, hoping to reach the heights that Ryan Hall established. three State Champions later... it seems to be working. Event begins at 9:00 on Saturday August 10 at Snow Summit. 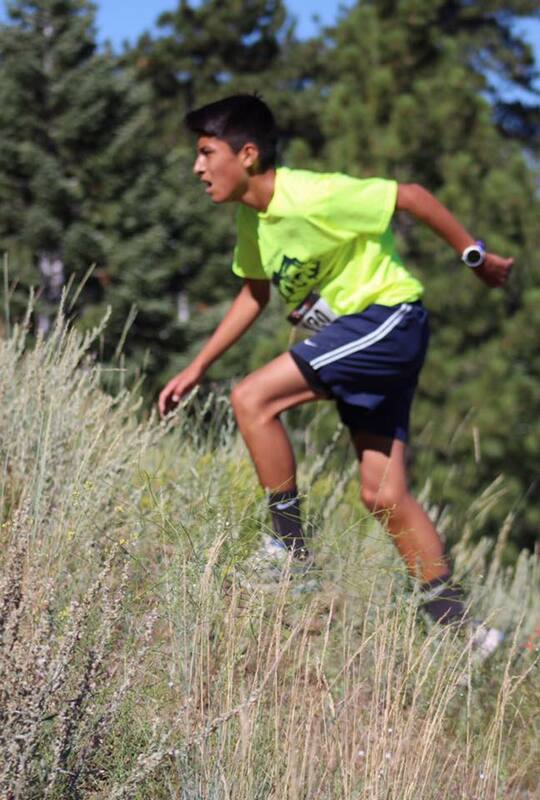 Packet Pickup Friday from 3:00 - 8:00 pm at Nottigham's Resort at 40797 Big Bear Blvd, Big Bear Lake. Also Saturday morning from 7:00 - 8:30 at race site. WEAR SUNSCREEN. You are much closer to the sun up here! Parking will be at Snow Summit. 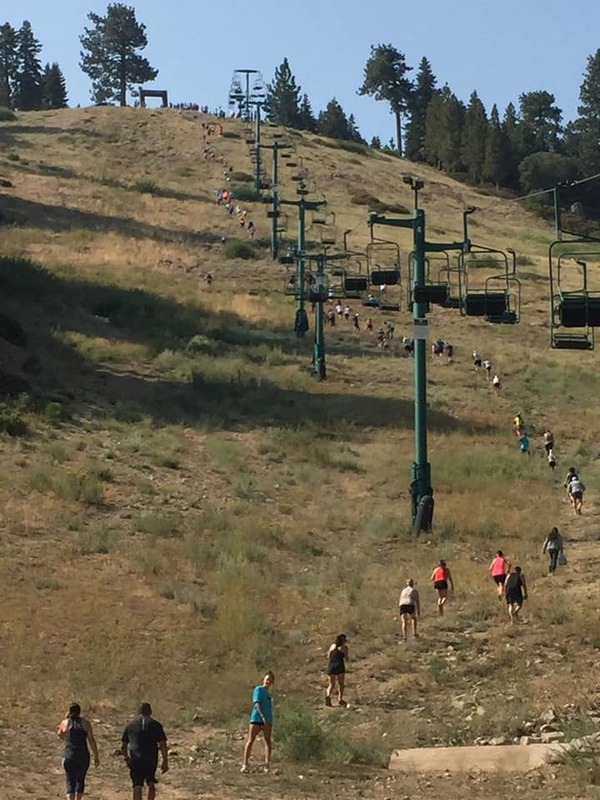 Participants will recieve pass for free chair lift ride back down the mountain. 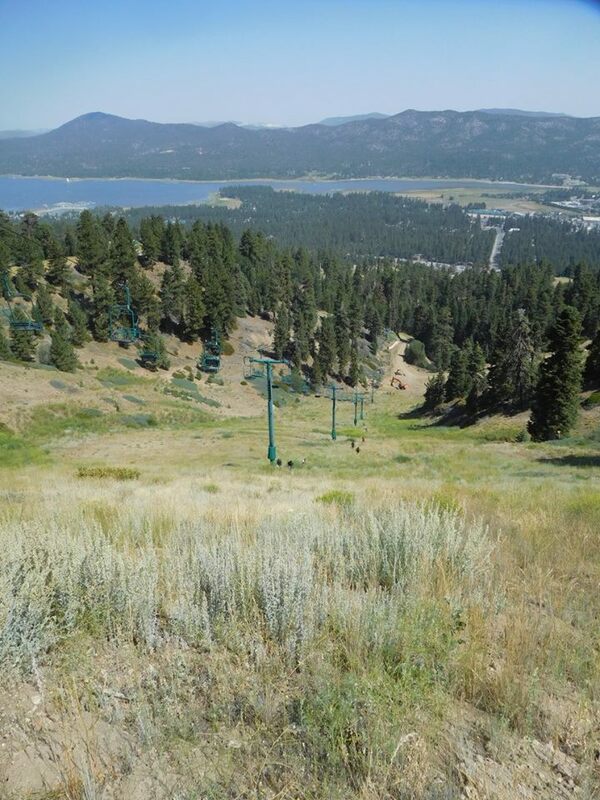 Spectators who wish to view the finish at the top of the mountain will need to separately purchase chair lift ticket. There is also a separate hiking trail to go up/down the mountain instead of the "Wall" route and is free. There will be water/gatorade/fruit at the top for participants. There is also a restaurant and hiking trail at the top. Awards will be held at 10:15 at top of course. Team awards for top men's team, top women's team, and top mixed team (which must include at least 2 women). Top 5 times will be used to make team score.